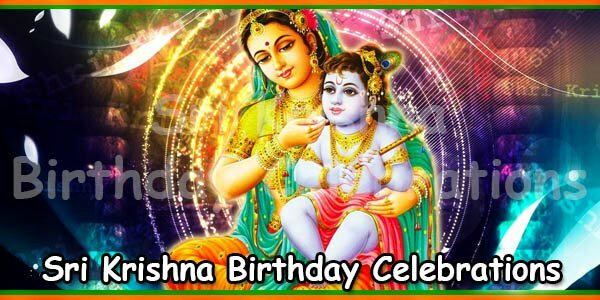 The festival of Janmashtami is considered a very pious day by Hindus. 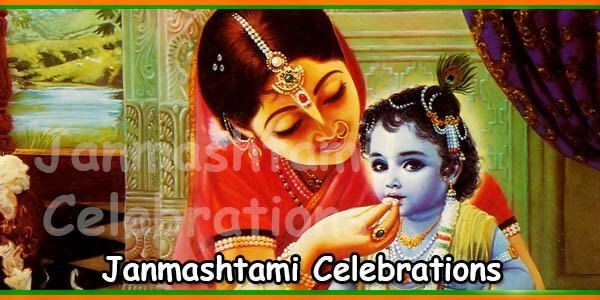 Lots of Bhajan singing, hymn chanting and pujas are performed on Janmashtami. The devotees queue in all the major Krishna temples to seek the Lord’s blessings. People perform elaborate pujas during the festival. 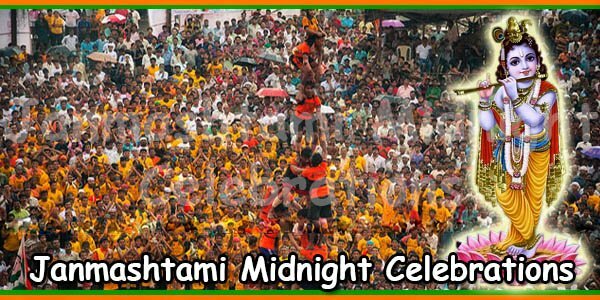 The devotees keep their fast the entire day. 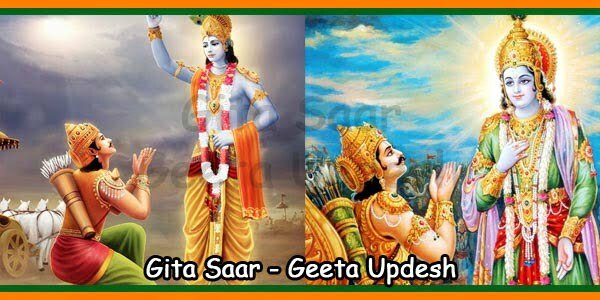 Functions and prayer meetings are organised to share the glories of their favourite Lord Krishna. General puja begins early in the morning with the devotees giving Abhishek [holy bath]. They use gangajal, ghee, water, honey and curd to bathe Bal Gopal’s idol. Then, the idol is adorned with new clothes [preferably in yellow colour], stones or other precious jewelleries. 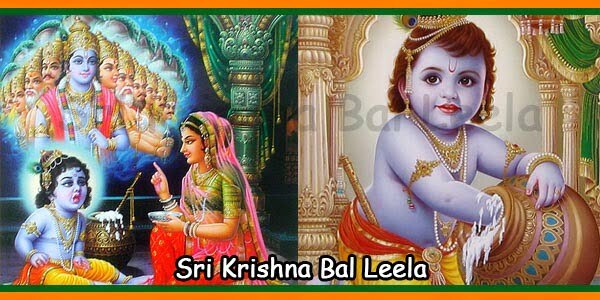 Next, the idol of lord is offered bhog that may consist of variety of items. Bhog could be fruits and items prepared like kheer, pedha, milk, and milk products. 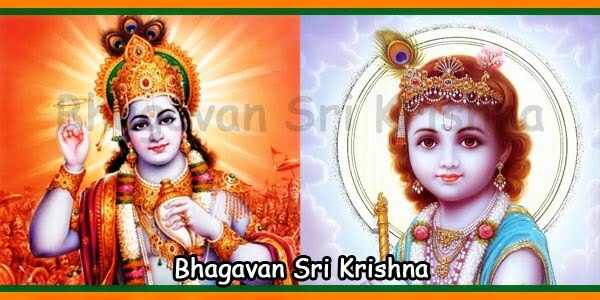 There are some devotees who offer Chappan Bhog [56 dishes] to Bal Gopal. 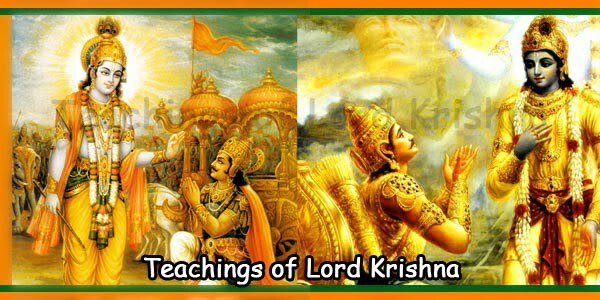 A special puja for Lord Krishna is performed. The cradle with the divine infant’s idol is rocked while blowing the conch. The devotees sing Krishna Arti while some people read out the 108 names of the Lord. All the devotees get totally immersed chanting the names and praising the Lord Gopal. After the entire puja is over, the devotees break their fast with Panchamrit. The time of breaking the fast may vary because the time of performing puja differs from place to place. Some devotees choose to perform the puja at midnight and break their fast. Others perform puja in the evening and have food.